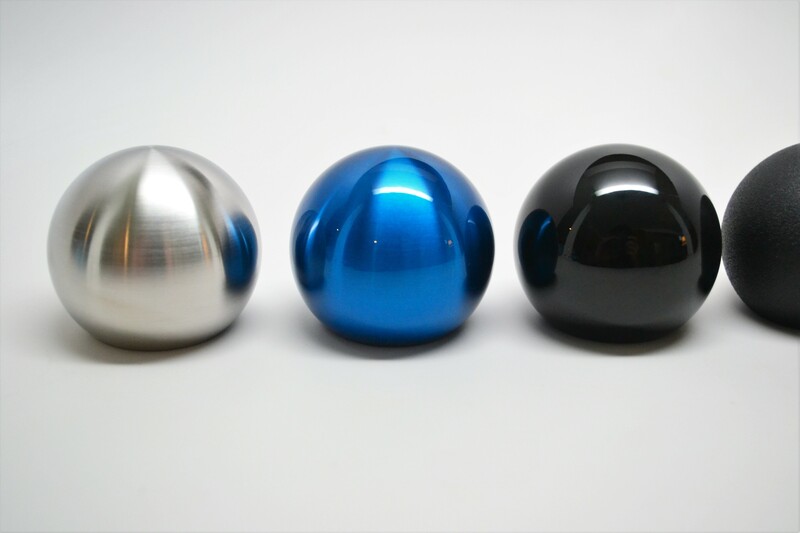 Moddiction New Custom powder coated color option for our Shift Knobs! 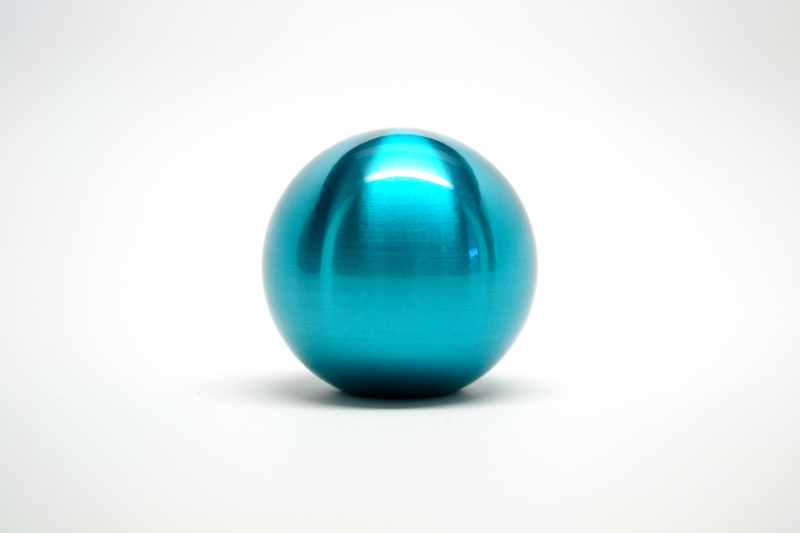 We have added a custom powder coated listing to our website now. 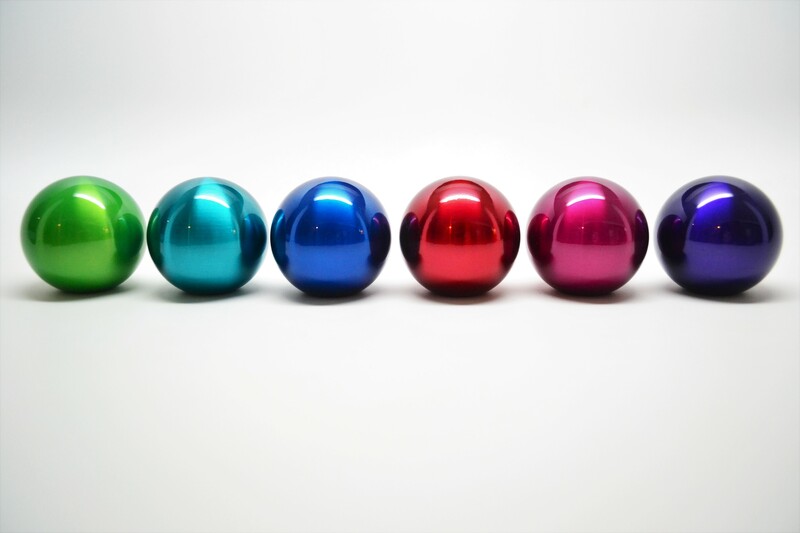 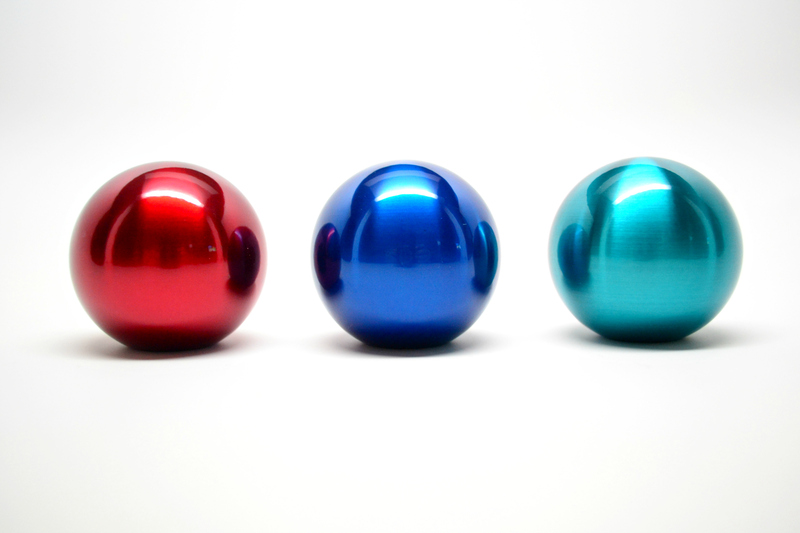 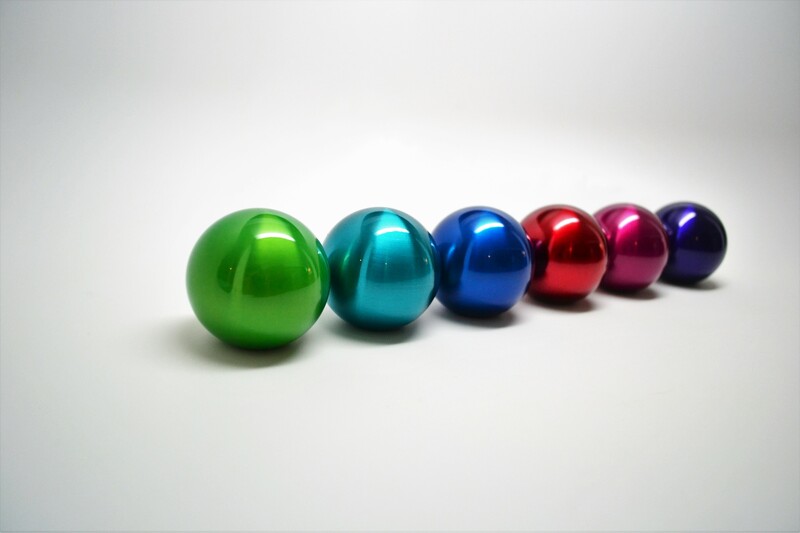 We are offering our stainless steel shift knobs now in tons of new candy, gloss and metallic colors! 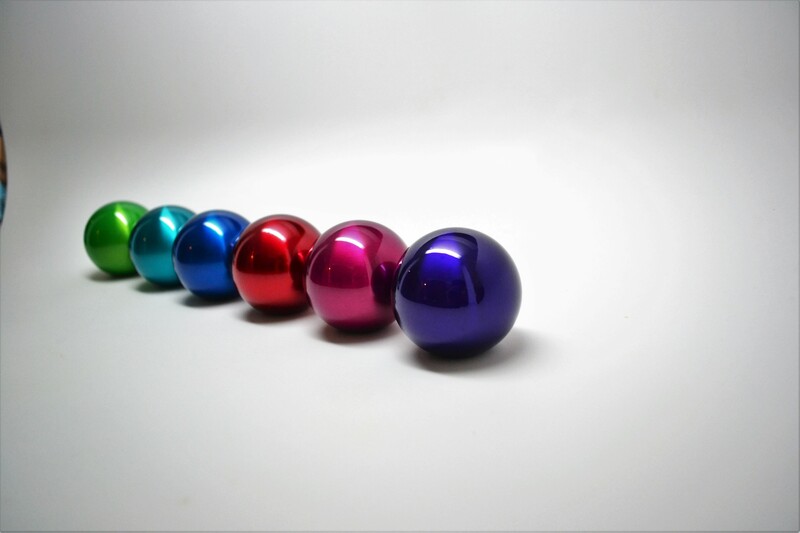 If you want a color not listed please contact us. 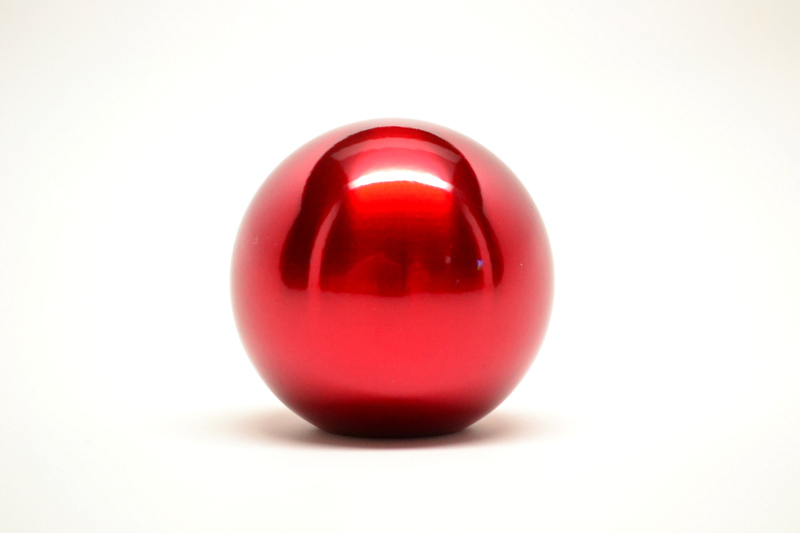 That would be one big little child if they could get one of these in their mouth! 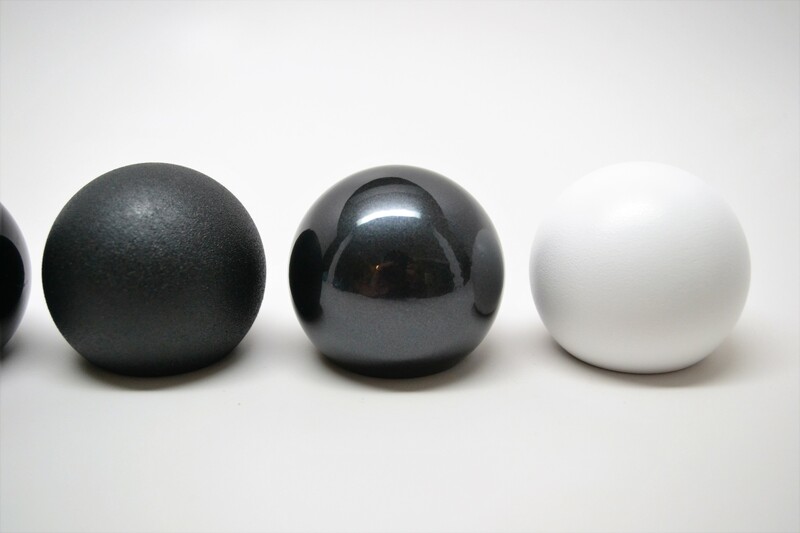 Will these have an option for engraving? 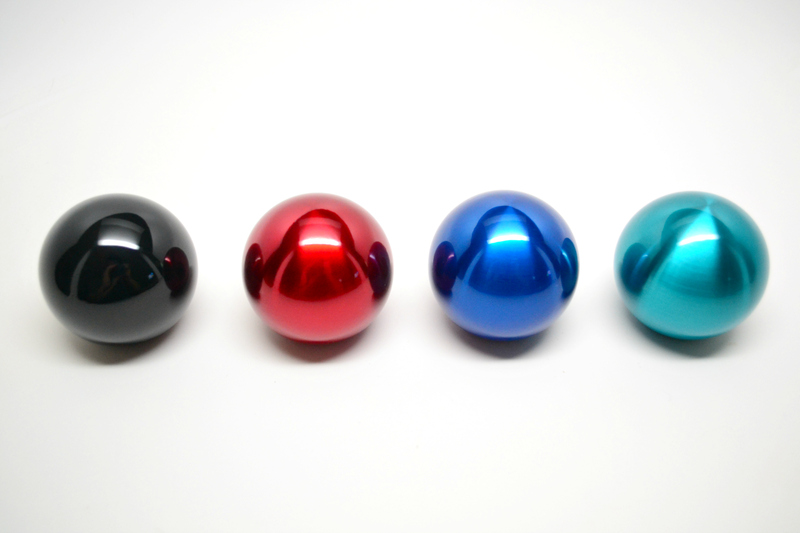 New Moddiction Shift Knobs custom powder coated color options! 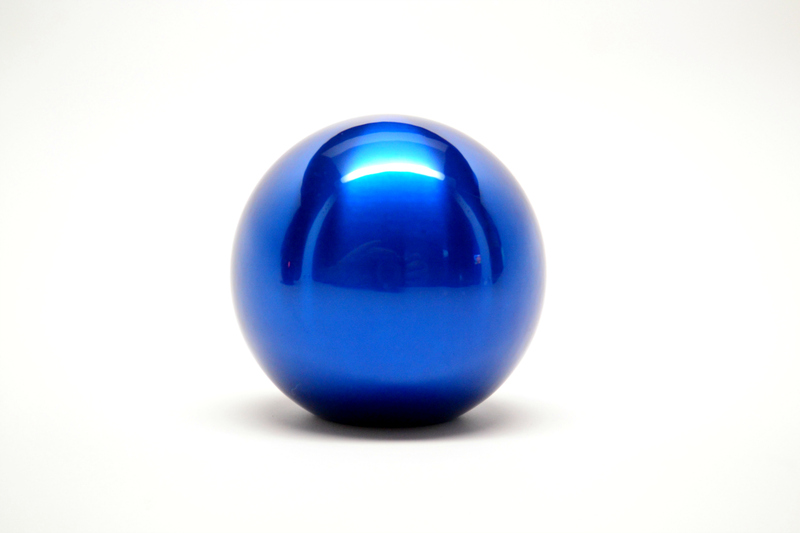 How to get Monte Carlo Blue in the states? 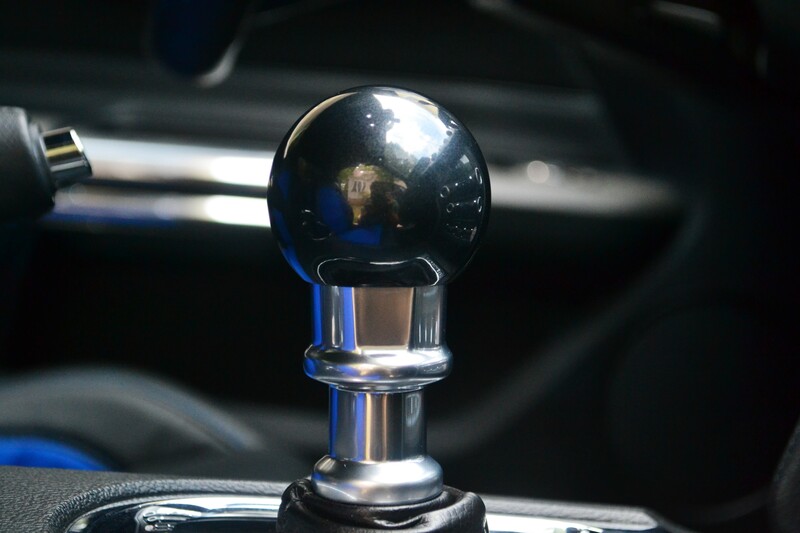 Quick Reply: Moddiction New Custom powder coated color option for our Shift Knobs!